Today on Teen Jazz Radio I’m going to talk about two very specific productivity hacks that I use on a regular basis. 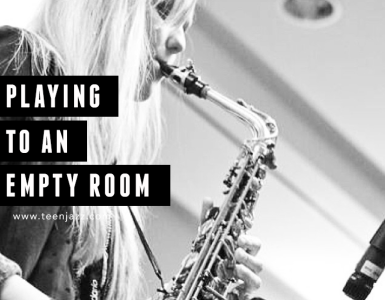 I’m always for finding new ways to be productive and make the best use of my time and I’ve found a few things that help keep my work schedule and chores efficient so I have more time for practice, songwriting and Teen Jazz. Also in this episode, I’m also going to feature the music of Kim Waters, Rick Braun, Sam Rucker, Sean Winter, Curtis Brooks, and Incendio. So, before we dive into today’s tips on time management and productivity, let’s check out our first music set. This week I’d like to introduce you to saxophonist Kim Waters and trumpeter Rick Braun. 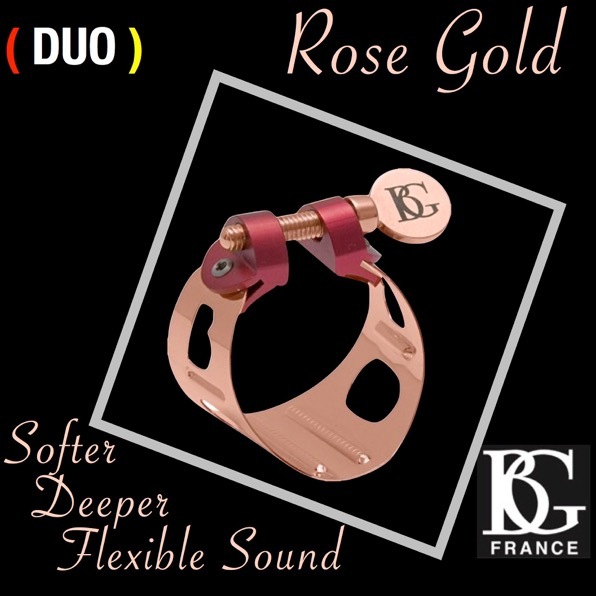 The first song you’ll hear is Take Me to the River by Rick Braun from Can You Feel It and second I’m going to feature Dreaming of You by Kim Waters from Silver Soul . Once again, the first track was Take Me to the River by Rick Braun. You can learn more about Rick Braun at his website rickbraun.com. And after that was Kim Waters with Dreaming of You. Kim can be found at kimwaters.net. Productivity. Getting stuff done. Maximizing our time. It’s all about getting the most back for the time we put in. I’m all for being productive, I like accomplishing as much as I can. Crossing things off my to do list always makes me feel good. But it isn’t just being busy for the sake of being busy that I like to get a lot done. Each time I publish an article on Teen Jazz, write a song, finish up a practice session, or record, I know I’m working towards my goals. Being productive in a way that benefits my career. But that’s easy. Productivity isn’t just about those obvious tasks, though. It’s also about the little things and where you spend your time. It’s about those moments when time just disappears because you fall into the blackhole that is social media or email. You begin watching television only to realize you just lost three hours. You go out to lunch with a friend and come back in time for dinner. That’s just not true. You aren’t being creative enough with your time. The fact is, there will always be people and things and chores and tasks and work that demand our time. You can’t escape it. 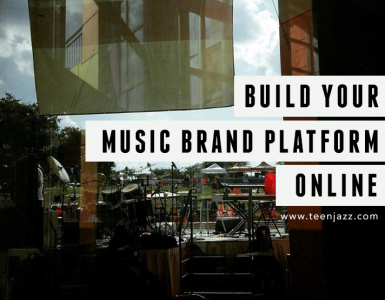 At some point you have to learn to be more selective, cut back a few hobbies or altogether eliminate the excess, but if you aren’t ready for that yet, there are a few things you can do to find more time for your music. For one, you don’t have to sit down and find an entire hour dedicated to nothing but practice. It’s likely that you don’t have an entire hour free some days, but that’s okay. You can break it into four smaller chunks. Fifteen minutes before breakfast, fifteen minutes after school or work. Fifteen minutes before dinner or before bed. There are ways to get the time in. Today, however, rather than talk about practice (which I’ll do soon and have done in the past), I’d like to talk about two habits I’ve developed to save time elsewhere so that I have more time for practice. I apply this to nearly everything I do. It’s easy to put things you don’t really want to do on the back burner, but they end up just sitting there, hanging over your head before you finally get them done. That’s why I only touch everything once. A very literal example is when I do laundry and it’s time to fold, if I pick up an item, I fold it. I don’t put it back down and pick something else to fold (which I used to do). Instead of digging through the clothes to fold the biggest items first, making one pile that slowly rises up based on size, I make several piles so that the folding gets done faster. I also do things like save socks for last because I can more easily see their mates when the pile is gone around them. I almost make it a game not to touch the socks before I fold everything else (because if I pick one up, I have to fold it). Same with email. If I open an email, I respond to it right away. I don’t read them and save them for later. If I do, they get lost and I forget about them as they disappear into the email archives. I also have to read them twice when I do that. If I deal with them right away, they get done and I don’t have to worry about them later. It really helps me feel accomplished, eliminates some of the overwhelming feeling email sometimes can bring and keeps me on top of things. This technique can be applied in even more ways than those I listed above and it helps keep you organized and on the ball. It’s been one of the best productivity hacks I’ve made a part of my schedule. Our second set of music for today’s show is going to feature saxophonists Sean Winter and Sam Rucker. The first song you’ll hear is In a Sentimental Mood from Sean Winter and second I’m going to feature Footsteps in the Dark by Sam Rucker from Tell You Something . Once again, that was Sam Rucker with Footsteps in the Dark and Sean Winter with In a Sentimental Mood. You can find more information about Sean Winter on Teen Jazz and Sam Rucker is at samrucker.com. Batching is where you arrange things or try to do different tasks in groups. I try to batch everything that I do because it saves time. 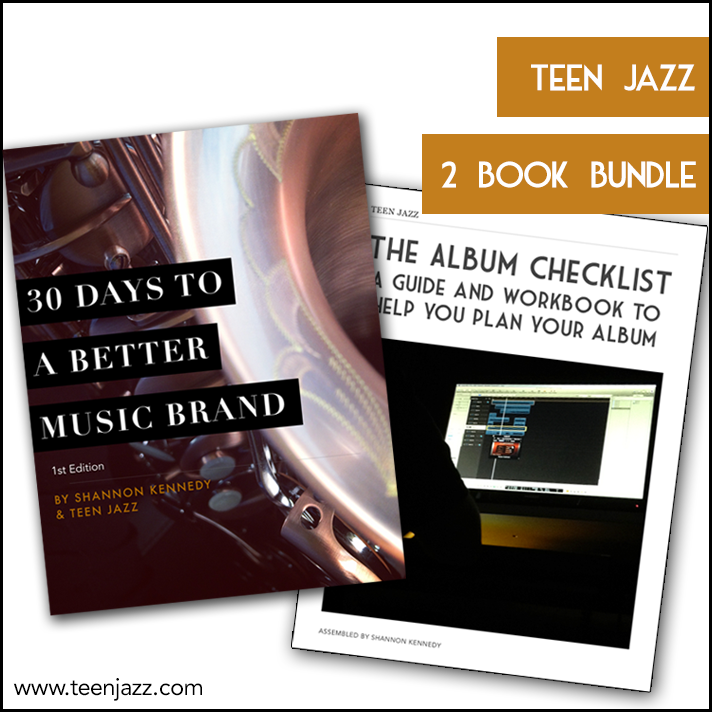 A lot of things – like practice, songwriting, recording, writing blog posts for Teen Jazz – require setup time or getting into the right mindset. In fact, that often takes more time than doing the task itself. By batching things, I skip that transition step by spreading similar tasks out. If I sit down to write articles for Teen Jazz, for example, it’s easier for me to finish three to five at a time and takes me far less time than if I were to write one a day over five days. That time I’d spend getting into writing mode each day and thinking of ideas, or getting the flow of my writing going is saved by working on more than one article at a time. If I’m sending out radio singles, I’ll fold all of the one-sheets, then apply all of the shipping labels, and then stuff each envelope. If I folded a sheet, added a label, stuffed an envelope, and then did that process again, it would actually take longer than the method I mentioned above. If you don’t believe me, split your next task in half. Do one half my way and the other half the latter way timing each. The one fold, one label, one envelope process will very likely have taken much longer to complete. Another example is email. I try to check my email only two or three times a day when I have other things to do because logging in, sorting through them, responding, etc. takes time. I get through it all much faster doing it in batches rather than the time I waste sitting on my email all day, allowing it to become a distraction, answering each one as they come in. So there you have, a couple techniques I use to save time. Batching and Touching Everything Once are just two small ways I try to maximize my tasks and chores so that I have more time for music and the things I really want to do. 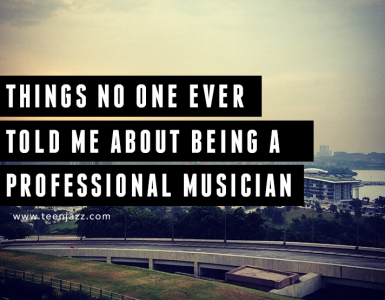 What do you do to find more time for music? What works for you? What hasn’t worked for you? We’d love to hear from you. Please visit us at TeenJazz.com and join the conversation in the comments for the transcription of today’s podcast. Our last set of music for today’s show is going to feature Curtis Brooks and Incendio. The first song you’ll hear is Is it a Crime from saxophonist Curtis Brooks and second I’m going to feature Cartagena by Incendio from Seduction . Once again, that was Incendio with Cartagena and Curtis Brooks with Is It a Crime. You can find more information about Curtis Brooks in our interview with him on Teen Jazz and Incendio is at incendioband.com.